All the needs of a person in the world can never be met. You always find yourself short of resources whenever you have some urgent need. This shortage of funds may be temporary, and that can be just because of the time difference between your need and your expected payment. Most people panic when they have such a situation, and in frustration they often make bad decisions which may pinch them in the future. This time difference is often observed in most situations. To overcome such situations, credit cards are the best tool. 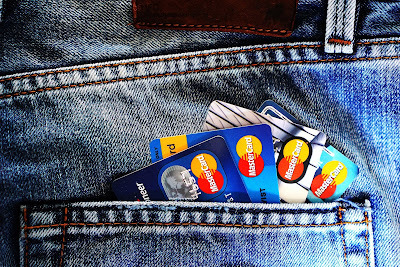 If you have a credit card instead of saving, then you can utilize this card to fulfill your timely need, and when you get paid, you can pay the bill to bring the debt to zero once again. A credit card is a very handy instrument for such a situation. You can always take out cash if you need it urgently. But you must be cautious because cash is not free. You will have to pay interest on it. 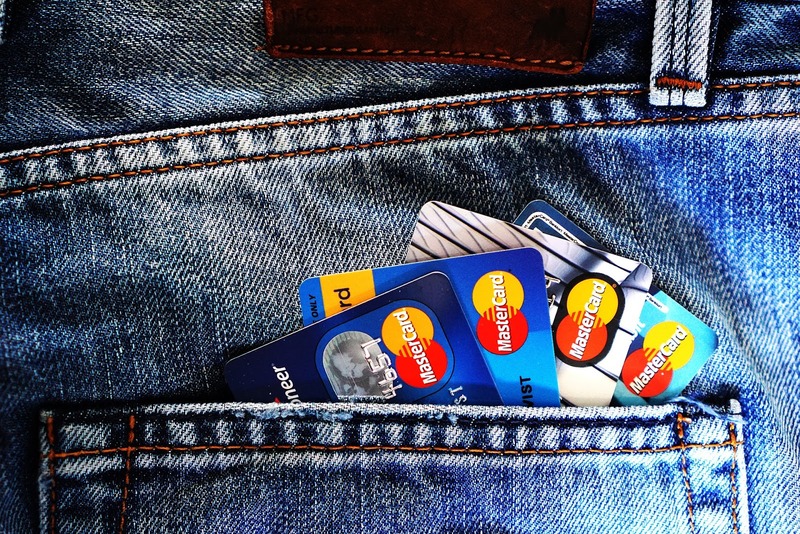 We have seen many people who keep more than one credit card. It takes their spending ability up a notch, and if managed carefully, they can even bring some cash to start some venture by rotating payments of their credit cards. But sometimes this management goes wrong, and people get stuck in credit card loans. Such a situation can have adverse effects on your credit history, and you can also be declared as blacklisted from all the finance corporations and banking institutions if you fail to pay your credit card loans. Getting stuck in credit card loans can be very costly because charges and fines keep on increasing every day. You should act rationally and very timely if such a situation arrives. If you don’t know how to come out of this wet net, you should get some precious advice from an expert in the field. In most cases, you are advised to get a consolidation loan. A consolidation loan can pay all your credit card loans and then you can focus your attention on only one loan which can be managed easily. If you act in a timely manner, before hurting your credit history, you can get this consolidation loan in the form of another credit card. Apply for a credit card with bigger limits and pay all other credit card loans with it. It will ease your life to a certain level. If you don’t want to get another credit card because now you hate this instrument, then a consolidation loan of an adequate amount to pay all your credit card loans is the best idea. It becomes the last resort if you have already gone beyond and you have disturbed your credit history. Find someone or some institution which can offer you the consolidation loans at a lower interest rate and reasonable guarantees. If you have some precious assets, then it’s better to opt for secured loans because interest rates are lower for secured loans and these loans are available easily and readily. But if you don’t have any asset to pledge then you will have to wait until your loan gets approved.